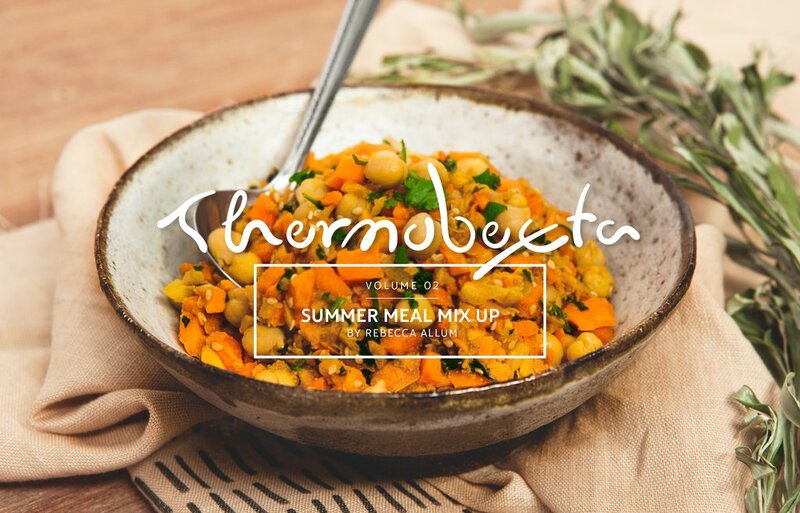 Thermobexta Summer Meal Mix Up contains 26 scrumptious salads, mouthwatering mains and moreish marinades, perfect for the warmer months and beyond. 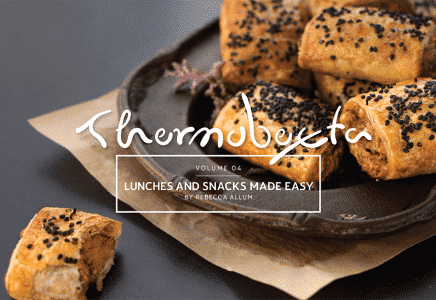 The recipes are healthy, easy to follow and suit everyday dinners, weekend or work lunches, as well as being impressive offerings at social gatherings. 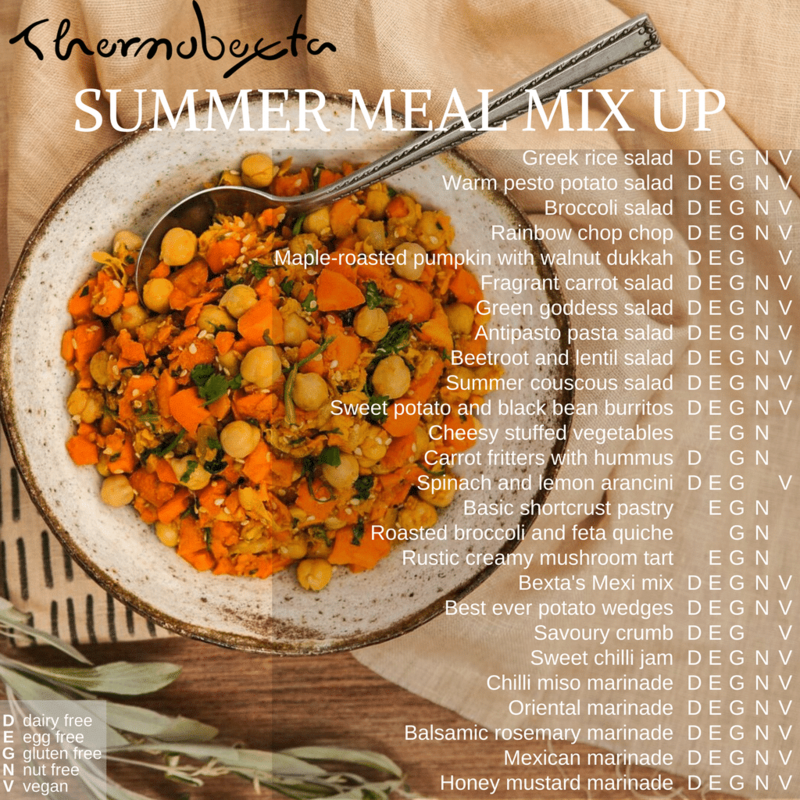 Thermobexta’s Summer Meal Mix Up contains 26 scrumptious salads, mouthwatering mains and moreish marinades, perfect for the warmer months and beyond. 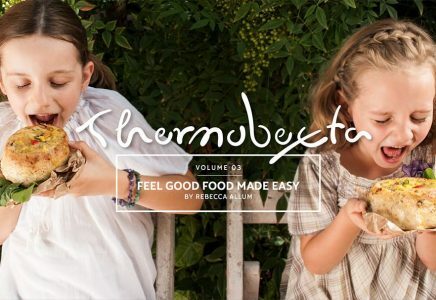 This purchase includes a hard copy plus a free digital copy of Summer Meal Mix Up. Please note, eBook delivery is instant upon completing the transaction – a link to download is emailed to you. Hard copies are posted within two working days of purchase. Go to book when a summer side dish with lots of flavour is needed. 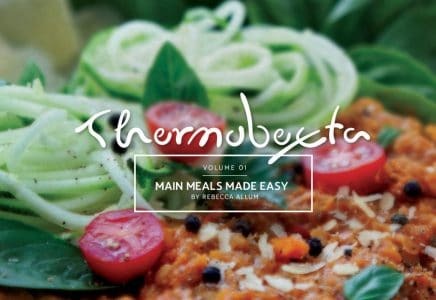 Great book for salads and things to ‘add’ with bbqs or chicken, steak etc. Great variety. 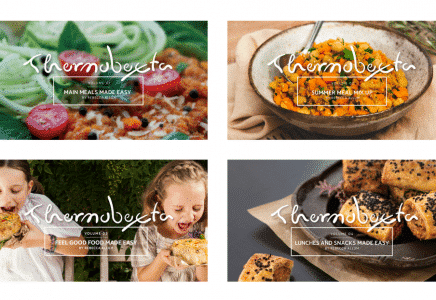 Had to go past the fritters and the hommus – love them!